Dr. Nugent sees patients from Pasadena, Deer Park, La Porte, Friendswood, League City and Clear Lake. 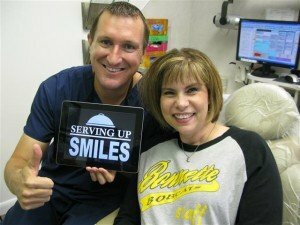 Each patient has unique dental needs and reasons for sedation dentistry. 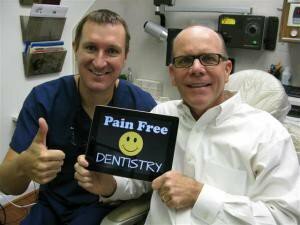 Dr. Nugent and his experienced dental team offer various dental sedation options to manage your relaxation. 1. Nitrous oxide (laughing gas), will relax you during your dental procedures. You will be awake and responsive. The nitrous oxide is delivered through a facemask. 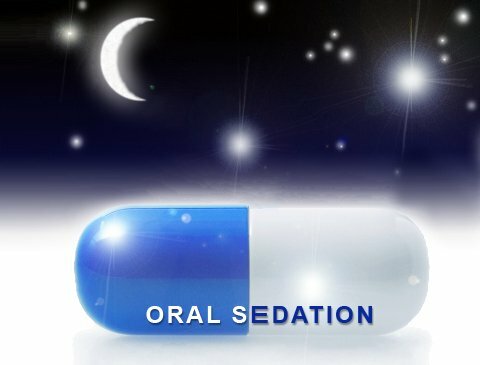 This is our most popular sedation technique because at the end of the sedation Dr. Nugent will “flush” out the nitrous oxide with pure oxygen. This clear the nitrous oxide gas from your system and you are no longer sedated. You are free to drive home and have no restrictions. 2. Oral conscious sedation is a wonderful option for patients who have intense dental anxiety and dental fear. Also, oral conscious sedation is great for patients who want to be comfortable and get all the dental needs taken care of at one time. Dr. Nugent will prescribe an anti-anxiety sedative drug that will be taken at Dr. Nugent’s office. When the oral sedation starts to take place Dr. Nugent will place you on nitrous oxide. Although must patients report they were “sleeping” or in a “dream like state” you will be conscious and able to communicate with Dr. Nugent. Someone will have to drive you home. Once you get home you will still be a little sleepy and will want to rest. Call Dr. Nugent today to discuss your sedation dentistry needs. Dr. Nugent has advanced special training in sedation dentistry, is ACLS certified and holds special sedation permits from the State of Texas. Visit us at 3421 Burke Rd Ste A, Pasadena, Texas 77504.